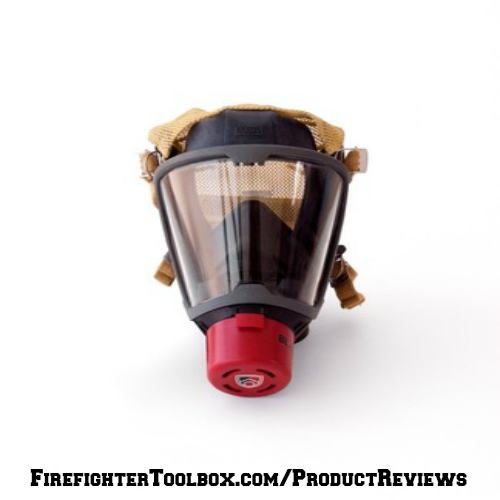 The BlastMask is a SCBA training regulator that attaches directly to a firefighter’s face mask. 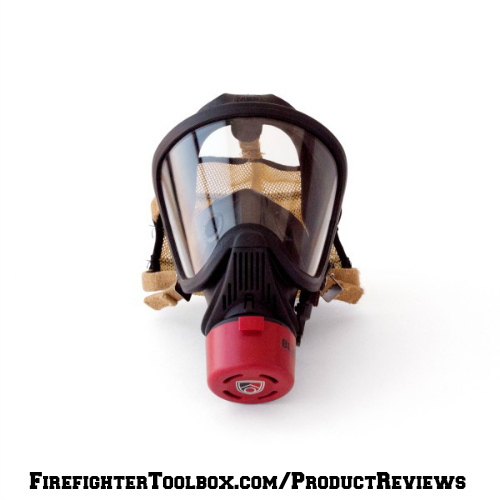 When a firefighter has their face mask on, the BlastMask is designed to restrict airflow and mimic the sensation of breathing off of a SCBA bottle. 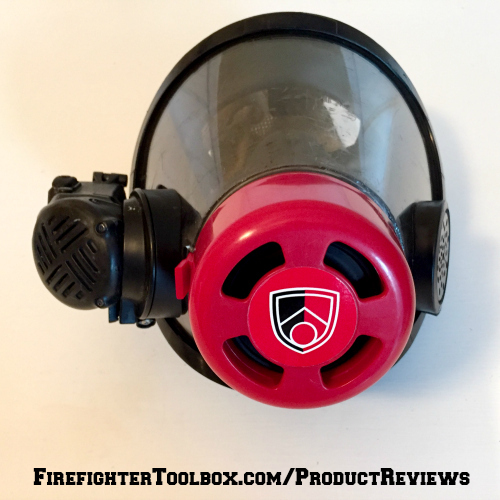 The BlastMask is intended for firefighters who want to perform hands-on training or physical training with the sensation of being “on-air.” Its primary benefit is that firefighters can use it without needing to refill SCBA bottles afterwards. I used the BlastMask approximately 10 times—both during hands-on training evolutions and also while working out (i.e. 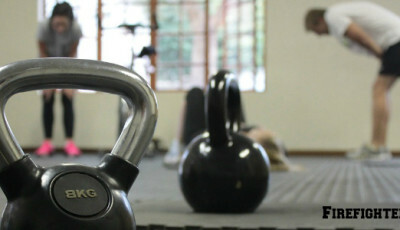 – high-intensity interval training, endurance-based cardiovascular training, strength training, etc.). Manufactured from a thermoplastic polymer resin, similar to that of football and motorcycle helmets. Its shape is similar to a hockey puck—dimensions are 3” in diameter by a 2” depth. Different models of the BlastMask can be used with two manufacturers’ face masks. The MSA® version can be paired with MSA’s Ultra Elite and G1. The Scott® version can be paired with Scott’s AV-2000 and AV-3000. It is hollow on the inside with a filter for air restriction. It is not intended to provide respiratory protection from IDLH atmospheres. It comes with a 1-year warranty from the date of purchase. Although the BlastMask is very lightweight and made of plastic, I believe that it is well made and durable. Through normal wear and tear it will get scratches, but these will not affect its internal mechanism and/or overall function. To actually break the plastic housing of the BlastMask would require a significant and direct blow. The BlastMask should last the user a very long time, especially since it has virtually no moving parts. At the time of this review (November 2015), the sale price of the BlastMask was $96 (retail: $120). To purchase the BlastMask, go to cascoindustries.com or fire.paulconwayshields.com. BlastMask’s website advertises that purchasing assistance can be obtained through the FEMA Assistance to Firefighters Grant. Who Do You Recommend the BlastMask™ For? The BlastMask should be used by all firefighters who use SCBAs and face masks (e.g. – Scott® or MSA®). It should be used during hands-on training evolutions to replicate the physical demands of the fire ground. 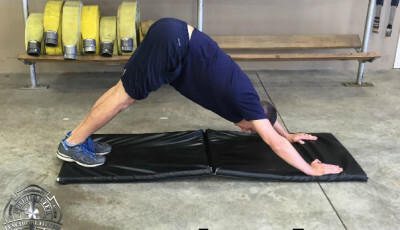 It should also be used as a tool during exercise to improve a firefighter’s aerobic capacity and overall functional fitness. Do You Recommend the BlastMask™? Breathing through a face mask with a BlastMask feels very similar to breathing off of a SCBA bottle. BlastMask’s literature states that using it while wearing a SCBA bottle/harness provide the same VO2 reduction (e.g. – aerobic capacity reduction) as wearing and breathing off of a SCBA. The VO2 reduction for both is 14.9%. 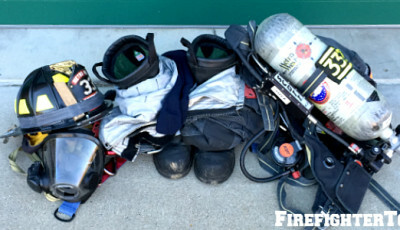 Since air from a SCBA bottle is not used, there is no need to refill SCBA bottles after use—saving firefighters time. 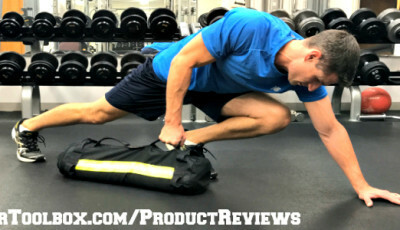 It is a durable, high-quality device that will last for a long time. Are There Any Safety Issues With the BlastMask™? There are no apparent safety issues with the BlastMask. Any Reasons Why You Would Not Recommend the BlastMask™? Price: On sale, the price of the BlastMask is approximately $100. 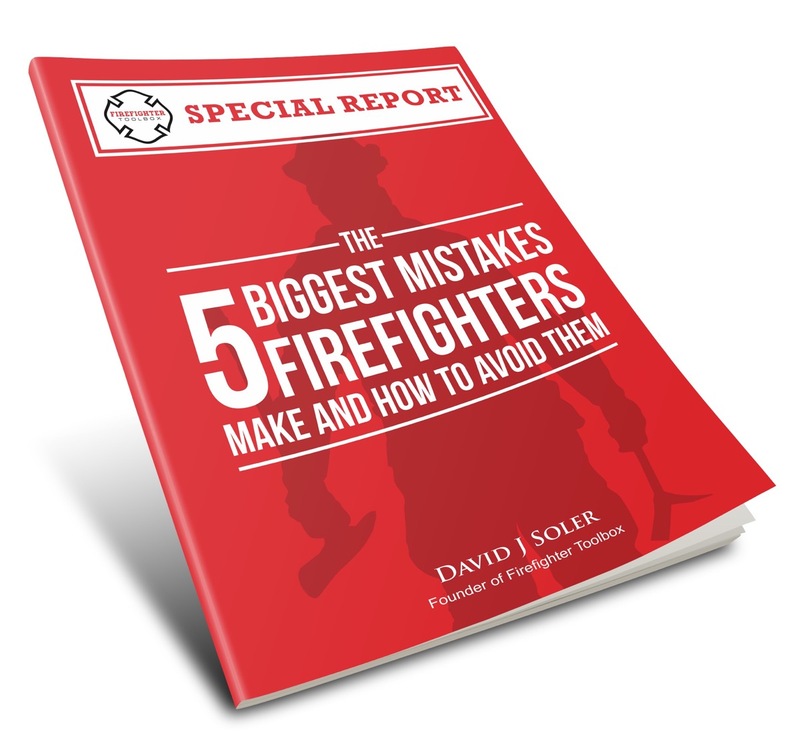 This could be a price that is outside the average firefighter’s budget. Since Scott® and MSA® are the two predominant firefighting SCBA manufacturers, it is understandable why the BlastMask is currently only available for these two manufacturers at the time of review. Therefore, if you use a Draeger®, SurvivAir®, YSE®, etc., at this time, the BlastMask would not work for you. So be sure to get the appropriate one that works with your mask. After using the BlastMask for 3-5 minutes, the lens of my face mask started to fog up and limited my visibility. This is due to the fact that there is no positive pressure in the face mask (unlike breathing from the SCBA). I contacted the manufacturer about this and they informed me that they were working on resolving this issue. They suggested using an anti-fog spray or drops on my face mask’s inner lens to prevent condensation, but more testing needed to take place before they could make an official recommendation. For more information on the BlastMask, please visit blastmask.com. 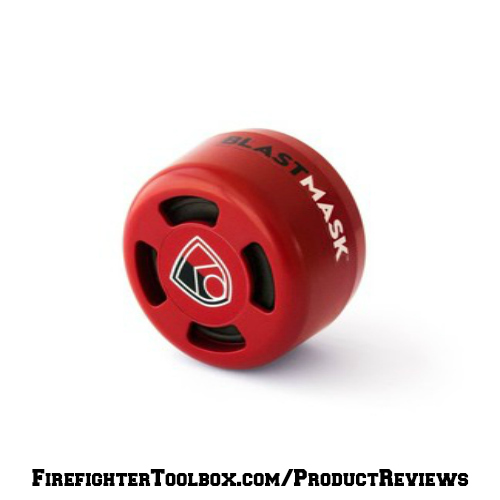 BlastMask can be found on Facebook, Twitter, and Instagram (@FitForTheFire). The BlastMask is made in the USA. 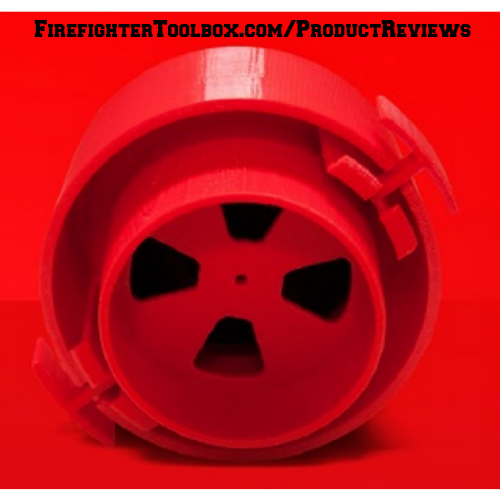 Firefighter Toolbox has been hired to provide an honest review of the manufacturers product by an experienced firefighter or fire officer and/or expert/thought leader in the fire service. We have been paid a flat fee up front and in no way, shape or form have been influenced to provide a favorable review. We get paid whether it’s a good review or a bad review so our review is independent and unbiased.